The members of Mandolin Orange, Emily Frantz and Andrew Marlin, are celebrating being home this Thanksgiving with a two night show at Cat's Cradle. The band is fresh from a European tour with Chatham County Line. They will have an intimate, fully seated duo set tonight and a standing-room only show on Saturday with additional musicians. Be sure to check out our previously posted interview with Emily. All shows have sold-out, so if procrastinator describes you, get creative and start searching for some tickets. The Friday night show starts at 8 with opener Leif Vollebekk, while Saturday night begins at 9 with support from Mike Compton and Joe Newberry. 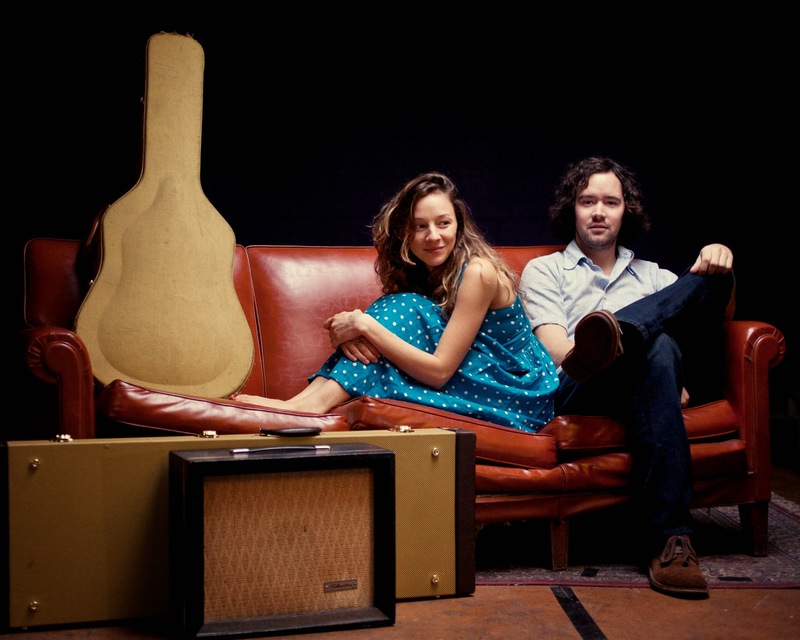 In the meantime, enjoy Mandolin Orange's cover of "Porcelain Doll" by Chatham County Line.